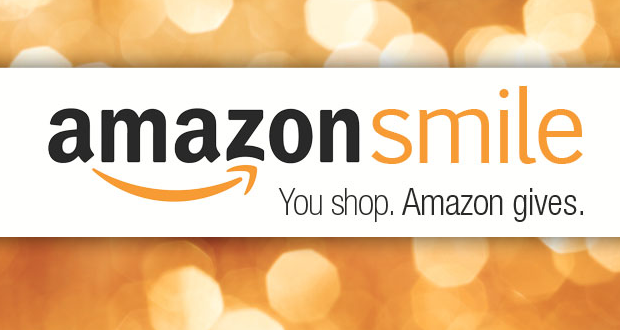 Home > News & Events > Show your support through Amazon Smile! Show your support through Amazon Smile! Do you shop on amazon.com? 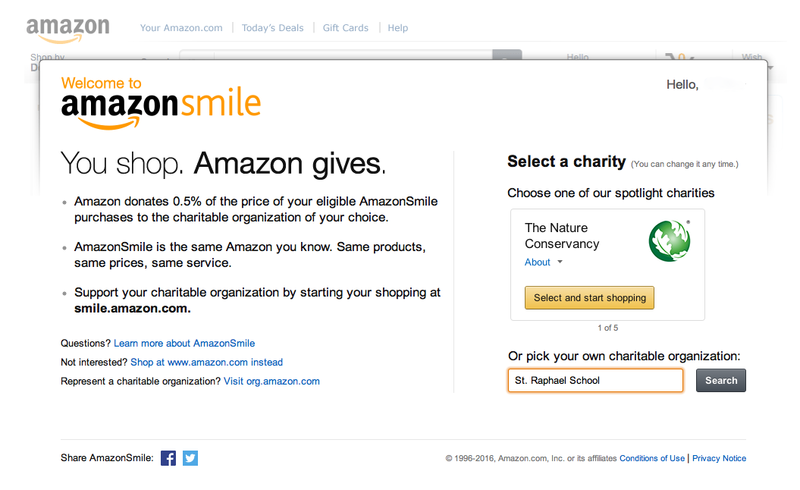 Well, now you can show your support through amazon smile! 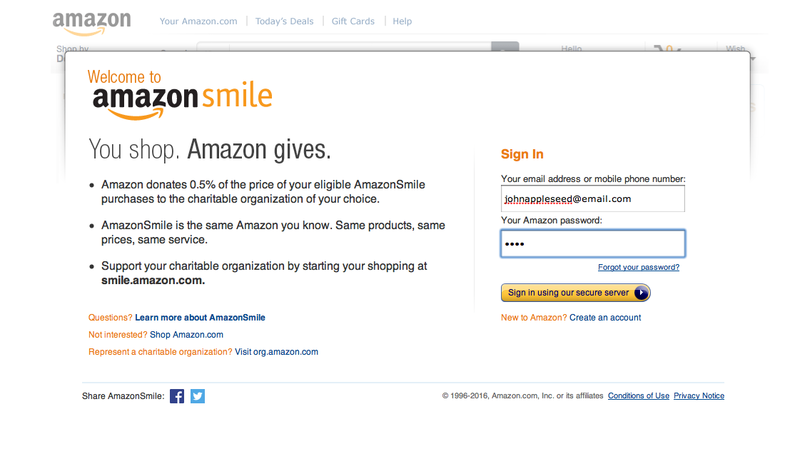 visit www.smile.amazon.com and shop like how you normally would! Just search for our school when selecting who you’d like to support, type: St Raphael School. If you have any questions, don’t hesitate to email us at straphaella@aol.com ! Thanks for your support! Can I use my existing Amazon.com account for AmazonSmile? Can I receive a tax deduction for amounts donation from my purchases on AmazonSmile?